Richard Burns is a racecar driver. Exodus Fall (2011) and Subaru Impreza Story (2002) are some movies in Richard Burns's recent filmography. As of 2018, Richard Burns has appeared in about 4 movies. Some of the most recent Richard Burns movies include Exodus Fall, Subaru Impreza Story, and Pleasurecraft. 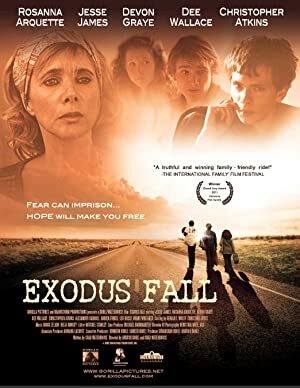 Richard Burns appeared as Drunk Man Bob in Exodus Fall, released in 2011. Subaru Impreza Story was released in 2002. Pleasurecraft, released in 1999, featured Richard Burns as T.J..